One of the benefits of filing a consumer proposal or personal bankruptcy is something called a “Stay of Proceedings”. This is a legal term, but what it means is that the people you owe are stopped (stayed) from continuing any legal actions against you. A stay of proceedings is an automatic feature of filing a consumer proposal or bankruptcy. You don’t have to ask for one – you get one as soon as you file. As soon as you inform your trustee of a legal action (either pending, started, or completed) your trustee will put the Court, and the parties involved in the lawsuit, on notice that you have filed bankruptcy (or a proposal) and the stay is in place. This is one of the roles of your bankruptcy trustee — to deal with creditors and creditor actions for you. This protection from your creditors remains in place during your bankruptcy unless the creditor applies to the Court to have it lifted. 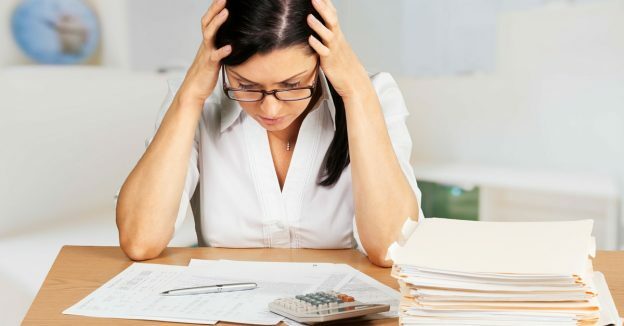 Once you are are discharged from bankruptcy (or complete your proposal) the stay stops but at that time it doesn’t matter because the debt would have been included in your bankruptcy (we’ll note a few exceptions to this rule later) and has been eliminated by your discharge so there’s no longer any basis for a lawsuit. If someone is threatening legal action for money you owe them, a stay of proceedings eliminates the threat. If they filed documents with a Court, the stay will stop the court action from proceeding. If someone has already started a legal action again a stay stops the action dead in its tracks. 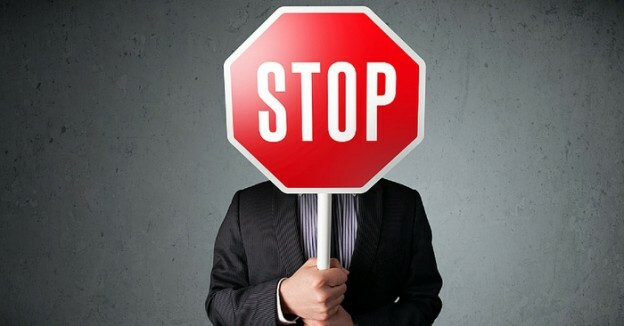 If someone has already sued you and been given a Judgment against you by the Court the stay of proceedings stops the enforcement of the Court Order. One of the most common actions stopped as a result of the stay from filing bankruptcy is a wage garnishment. As you can see, a stay of proceedings is a very powerful benefit when you file a consumer proposal or bankruptcy. A stay does not work against Orders to pay child or spousal support. The only way to stop this kind of Court Ordered payment is to return to the Court that issued the Order and ask for it to be changed. Creditors have the right to ask the Court to lift a stay of proceedings although they must follow specific steps. In order to lift the stay someone has to bring a motion before the Bankruptcy Court. They must then argue that the Court action that was stopped needs to proceed in order to determine how much you actually owe the person, or that the type of debt you owe is not covered by filing a consumer proposal or bankruptcy. Of course, you have the right to attend this hearing and argue against the request to lift the stay. It is quite unusual for a creditor to bring a motion to lift the stay – we see fewer than 1 in 1,000 cases in our practice every year and sometimes all they are doing is establishing a value for a claim in bankruptcy anyway. A bankruptcy stay also won’t deal with the types of debt not normally included under bankruptcy law. This includes things like fines and penalties, support payments, debts arising out of fraud or misrepresentation, restitution Orders, and most student loans if you have left school recently. (See our article on student loan debt for more details). If you have been threatened with or are already involved in a lawsuit then you should speak to your legal counsel and a trustee to determine if filing a consumer proposal or personal bankruptcy will be of any benefit to you. 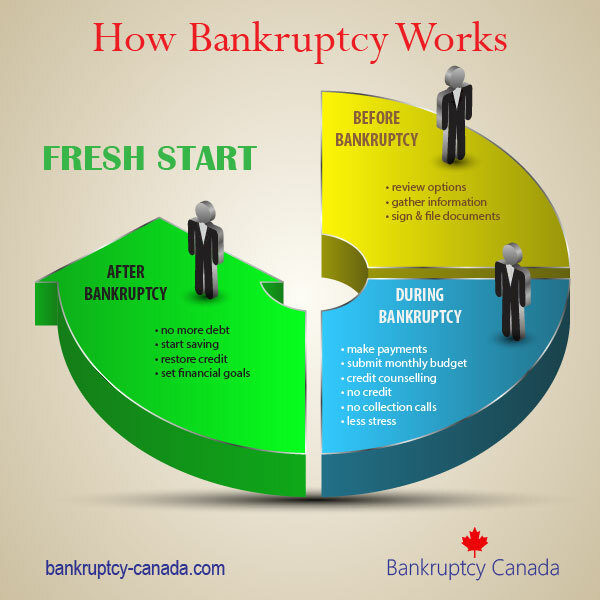 Need To File Bankruptcy Quickly? How Fast Can It Be Filed? Being Sued or Threatened Over A Debt? Should You Consider Bankruptcy? I signed a consumer proposal in Dec. 2014. I signed a contract with a company 2 weeks later. They are now suing me in small claims court – does the Stay of Proceedings apply to this action as it is a new lawsuit (and potentially new debt). The plaintiff’s lawyer has a copy of my consumer proposal but has not alerted the court. Hi John. A consumer proposal only covers debts that existed prior to the filing of the consumer proposal, so a debt incurred 2 weeks after filing a consumer proposal would not be covered by the stay of proceedings. Does a Bankruptcy stay of proceedings apply to actions initiated and ordered subsequent to the bankruptcy for claims arising post-bankruptcy? No. The bankruptcy stay of proceedings only applies to debts that existed prior to the filing of the bankruptcy. In British Columbia does filing for Bankruptcy get rid of the ICBC driver risk premium debt? Hi Alex. There are some nuances to your question that are beyond the scope of this website, so we suggest that you contact our Licensed Insolvency Trustees in British Columbia who provide a no charge initial consultation to explain your options. I filed a consumer proposal in July and added debts to this proposal as i went. I have fitness account that i added on as it was going to go to collections. This collections company refuses to comply with the proposal stating that they do not have to agree to this. My proposal was approved and they still refuse to accept it once by law you are suppose too. They continued to harass me for payment. My trustee has tried numerous times to contact them and left messages that they refuse to return. My trustee has not gotten a claim number from them you to pay them as thy refuse to accept the proposal. They have not reported on my credit history as bad debt collections unpaid. Are they legally entitiled to do this? who can i speak to instead of my trustee? Hello! Thanks so much for this site. I lost a case and a judgment order was set against me for $5 000 at Small Claims Court. Since I am barely scrapping by supporting my kids and I, my mother suggested I filed a consumer proposal. One question though: Once my consumer proposal is discharged (it would include the $5K debt) can the creditor come after me again and try to garnish my wages and take away my assets all over again? Will my consumer proposal not protect me after it is discharged? It’s a huge risk and want to ensure it is worth it. Thank you for the advise and website. Hi Ash. Once your consumer proposal is completed, all of your debts are discharged, meaning that the debts no longer exist, so they can’t come back to you later; that’s the point of a consumer proposal; it’s legal protection, which is why a consumer proposal is a very effective solution to eliminate a judgement. Your “best bet” will be to re-engage with the trustee, if for no other reason to determine exactly what the trustee requires you to do in order for them to stop opposing your discharge. If you are hesitant to speak with the trustee you may use a lawyer as an intermediary, but of course there will be a cost associated with doing so. When I filed for bankruptcy, i had rental arrears of $1000 already. I asked my trustee if this arrear should be included in my debts and she said no. However, I have not been able to pay more than the monthly rent since (still owing $1000) and my landlord just filed a motion to have me evicted and to repay the sum. Would the stay of proceedings apply because the amount was owed before I declared bankruptcy, or will it consider the date the motion was requested? If I was your landlord, I would apply all your rent payments to the oldest unpaid rent first. In other words, the landlord is arguing that you are behind with this month’s rent, not the rent before you filed your bankruptcy. By accounting for your payments in this manner it means the rent debt has nothing to do with your bankruptcy so the Stay would not apply. That doesn’t help you. You want the rent arrears listed and included in your bankruptcy – then it is a debt like any of your other debts and the landlord can’t evict you for not paying it. I think you need to go and speak with your trustee about how to handle this.